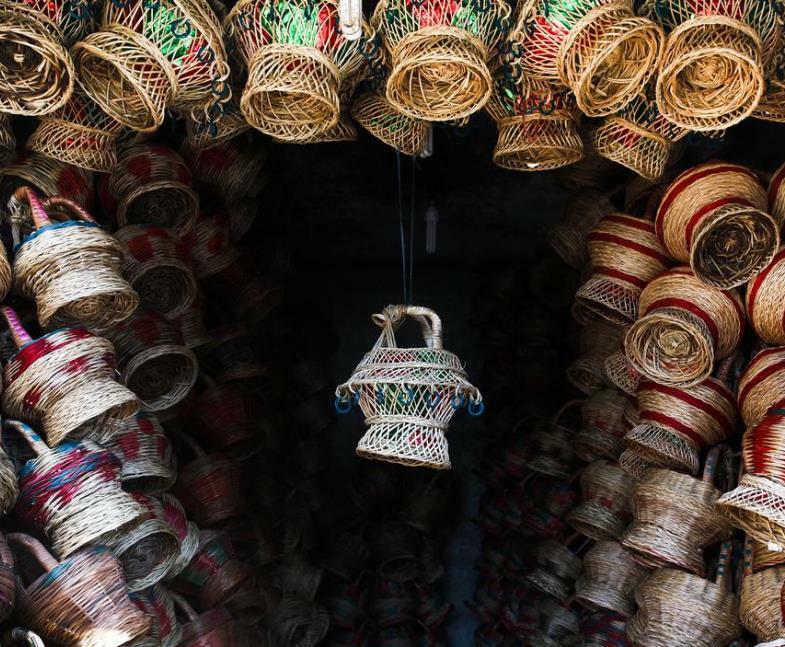 The traditional kangri, fire-pot, in the Indian-administered Kashmir, keeps people warm during the severe winter months when temperature dips to as low as minus 20. The traditional kangri, fire-pot, in the Indian-administered Kashmir, keeps people warm during the severe winter months when temperature dips to as low as minus 20. It is a portable and moving heater that Kashmiris keep in their pheran, a long woollen cloak reaching down to the knees worn by people during the frosty winters. The kangri is earthenware filled with glowing embers and encased in pretty handmade wicker baskets and is carried as a personal warmer. 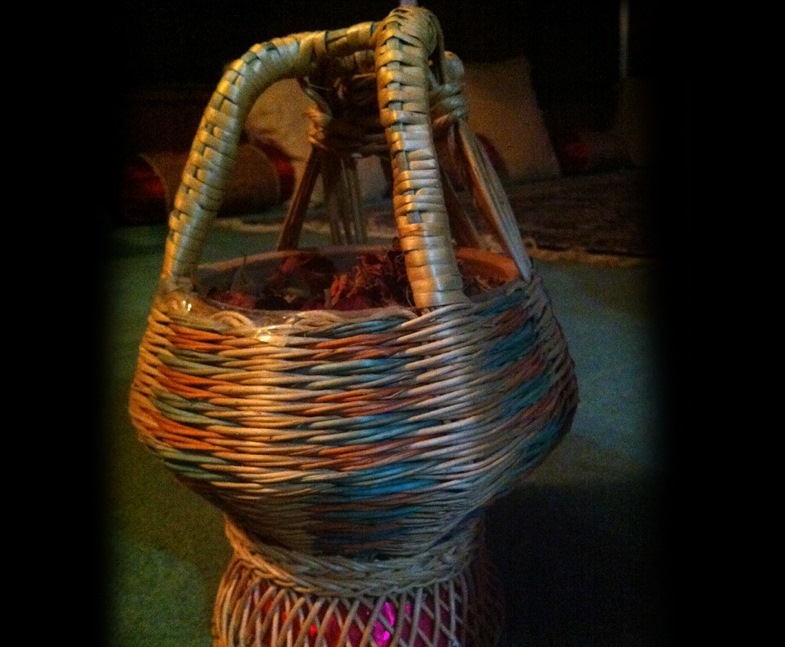 Manufacturing the kangri involves labour and local artisanal craftsmanship. Twigs are collected from deciduous shrubs, scraped and peeled and go through a process of soaking, drying, dying and are finally woven around the bowl-shaped earthenware. The earthenware is decorated with colourful threads, mirror-work and sequins and is about six inches (150 mm) in diametre. Kangris can be ignited by just 250 grams of charcoal; it is cheaper than oil, gas and wood-fired heaters and costs from Rs 70 ($1.12) to Rs 1,500 ($24). The traditional fire-pot is an effective and economical heating arrangement in the modern era when electronic heating gadgets are available. In the absence of electricity or load-shedding, it does not disappoint people and keeps them warm in harsh winters. 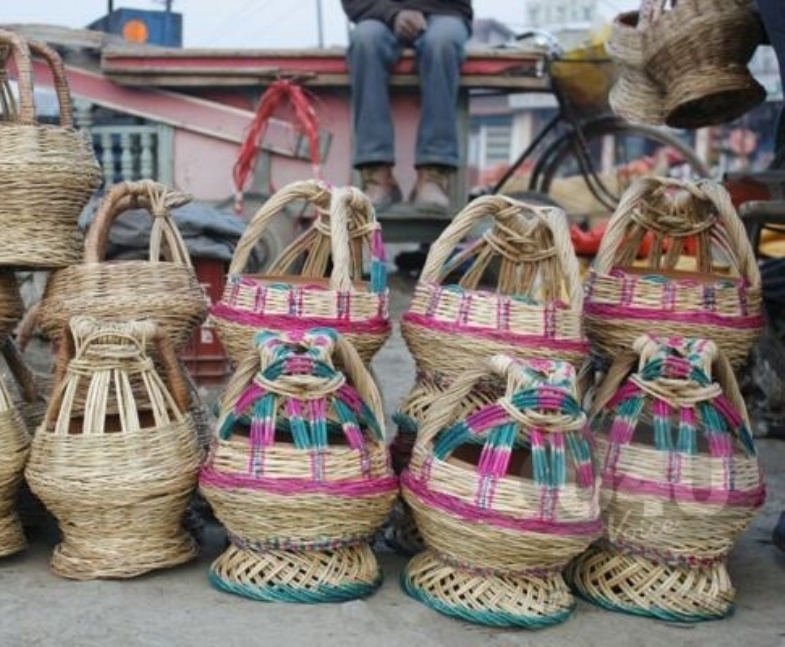 The kangri remains an enduring emblem of local craft that is eco-friendly and cost effective. It is generally believed that Kashmiris learnt the use of the kangri from the Italians who were in the retinue of the Mughal emperors, and usually visited the Valley during summer. In Italy (where a similar device was known as a scaldino) and Spain, braziers were made in a great variety of shapes and were profusely ornamented. Historical data, however, contradicts the claim that kangri came to Kashmir from Italy, but it is known that it was used in the time of the Mughal Empire. Those visiting Kashmir for the first time during the winter season are surprised to find people carrying firepots in their hands or in their laps but every Kashmiri knows how to handle the apparatus with care. Kashmiri Pandits burn kangri on the occasion of a local festival called Teela Aetham, marking the end of winter season. Isband (Peganum harmala), aromatic seeds believed to push away negative energies, are burnt in a kanger to mark a good beginning to a party.